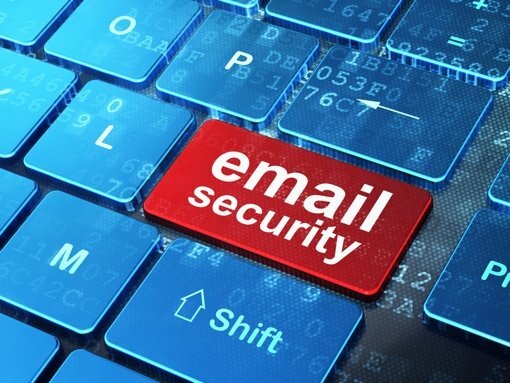 Sending email just got a little bit safer: Yesterday, Microsoft announced that it has boosted the level of encryption of its Outlook (formerly Hotmail) email service by supporting the Transportation Layer Security (TLS) and Perfect Forward Secrecy (PFS) encryption standards. Outlook also supports the powerful PFS standard, which uses a different encryption key for each email. It was announced that Microsoft’s OneDrive cloud storage service supports PFS as well, making your file transfers a little more secure too. You can learn more about Microsoft’s heightened encryption efforts at the Microsoft on the Issues blog.